Create that effortless, sun-kissed look with ease using Morphe’s Deluxe Face and Body Brush; a limited edition tool from the brand’s Bronze Glow capsule collection. Featuring super-soft synthetic bristles that come to a slight taper, the kabuki-style bronzing brush ensures even and expertly blended coverage of bronzing and contouring powders for a natural-looking golden glow. 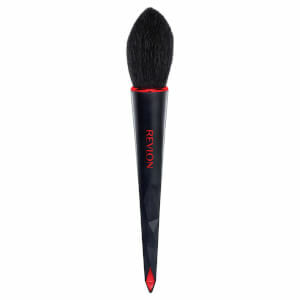 Encased in a chubby gold-tone ferrule, the handle-less face brush is designed for superior control for flawless application.